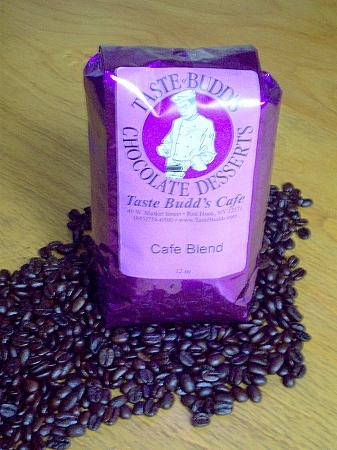 Café Blend is our most popular coffee. A hearty blend of Ethiopian and Columbian beans roasted to a full city roast. It is brilliantly acidic yet perfectly smooth. Packaged fresh weekly.